Cachelan has been providing cloud computing portals since 2004. With thousands of active SolarVu® distributed generation renewable energy sites Cachelan has the infrastructure and experience to help you manage your solar PV systems. SolarVu® - award winning technology. 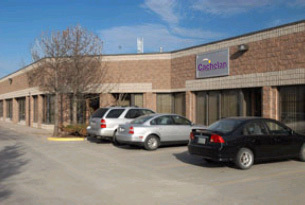 Cachelan is a privately owned Canadian company with headquarters near Toronto. Its mission is to contribute to the building of a sustainable future through the application of smart grid technology to renewable energy systems.